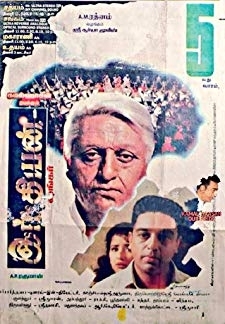 © 2018 Scratchu.com Ninaivil Nindraval | Nagesh, Cho Ramaswamy, Aachi Manorama, Ravichandran, K.R. 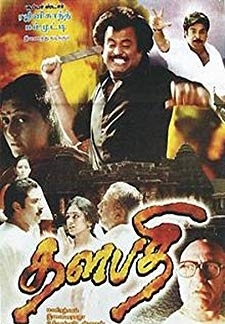 Vijaya, Sachhu, C.L. Anandan, V.S. 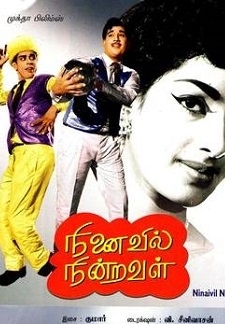 Raghavan - Ninaivil Nindraval (1967) | Tamil Movie | 5.0/10 | Synopsis : This Story revolves around a Young lady played by K.R.Vijaya who lost her memory accidently and moved to new City where he Met the Hero and Fall in love with him. After marrying to him in an ... ... Watch Online!! !